It would appear that SEGA’s PC port of Yakuza 0 has done well enough to justify porting another Yakuza title to the platform. 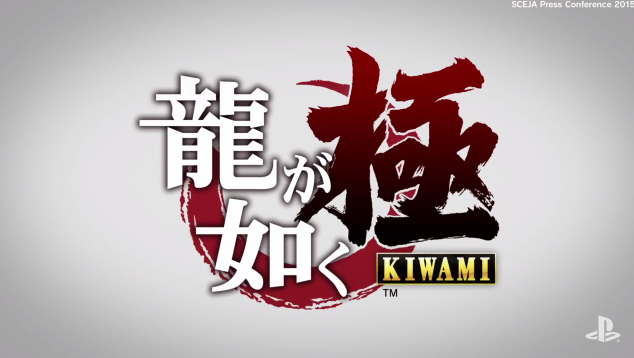 This time it’s the remake of the original Yakuza game, Yakuza Kiwami. Yakuza Kiwami was rebuilt from the ground up for PS4 and features an expanded take on the original game that references some of the revelations that took place in Yakuza 0. This PC port features additional support for 4K resolutions and uncapped framerates. Pre-ordering the game now gives you a 10% discount, bringing the game down from £14.99 to £13.49. Yakuza Kiwami was developed by Ryu Ga Gotoku Studios and this PC port launches on the 19th of February 2019. This entry was posted on Tuesday, January 22nd, 2019 at 15:07	and is filed under News. You can follow any responses to this entry through the RSS 2.0 feed. Both comments and pings are currently closed.